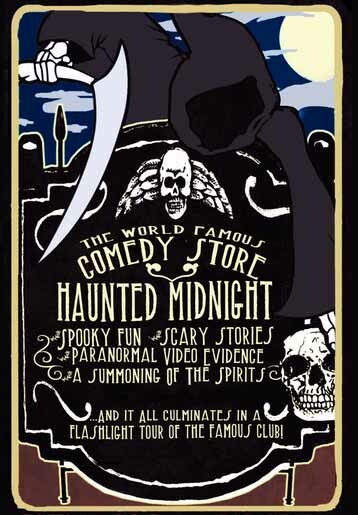 Tonight, Haunted Midnights at the Comedy Store has its final engagement for October 2012. 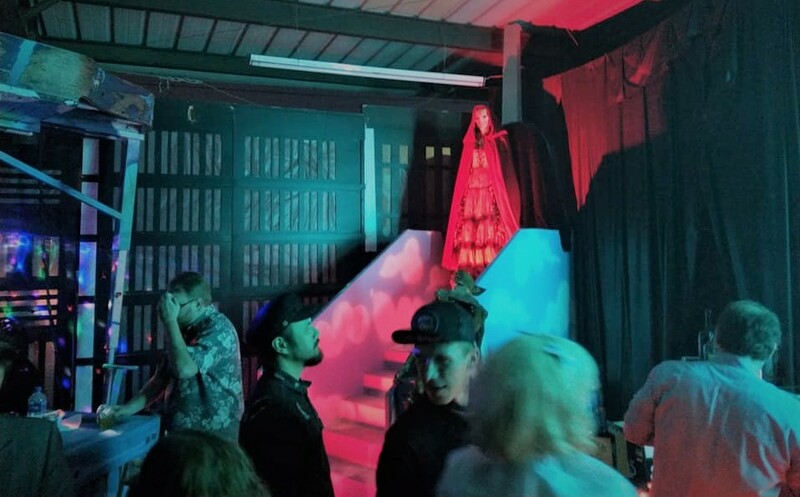 Although the show has been running on Wednesdays in October, it will not be back on Halloween night next week, so if you are interested, get your tickets now. 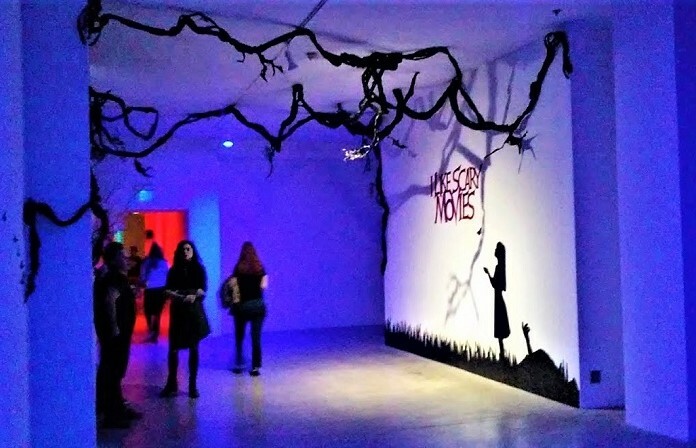 Haunted Midnights is a variety show, mixing stand-up comedy with with first-hand accounts of paranormal visitations at the Comedy Store, video footage of psychic investigations, and a behind the scenes flashlight tour through locations where ghosts have allegedly been sighted.